April 15 – Morocco, Ivory Coast and South Africa, alongside Namibia, were paired in the group of death at the draw for the 2019 Africa Cup of Nations. The hosts Egypt and reigning champions Cameroon were handed favourable draws. Egypt will kick off the 2019 Africa Cup of Nations against Zimbabwe. They were drawn alongside the Warriors, Uganda and DR Congo in Group B and will be aiming for a deep run into the knockout stages of the tournament. In 2017 Egypt came second after defeat against Cameroon in the final. The defending champions also got a promising draw in group F. They will face heavyweights Ghana, but play Benin and Guinea-Bissau in their other group matches. The tournament will take place from 21 June to 19 July, the first time the finals will be held in Europe’s summer. 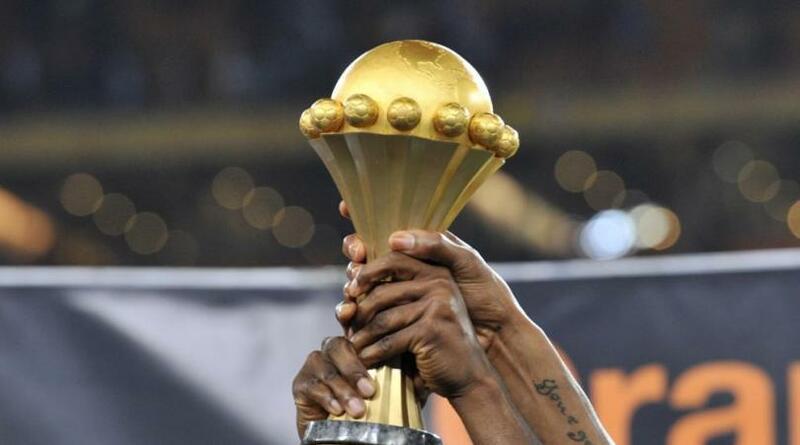 It is the biggest Africa Cup of Nations to date yet with 24 teams. Sixteen teams will progress to the knockout stages.